Go on, just please yourself for a change! 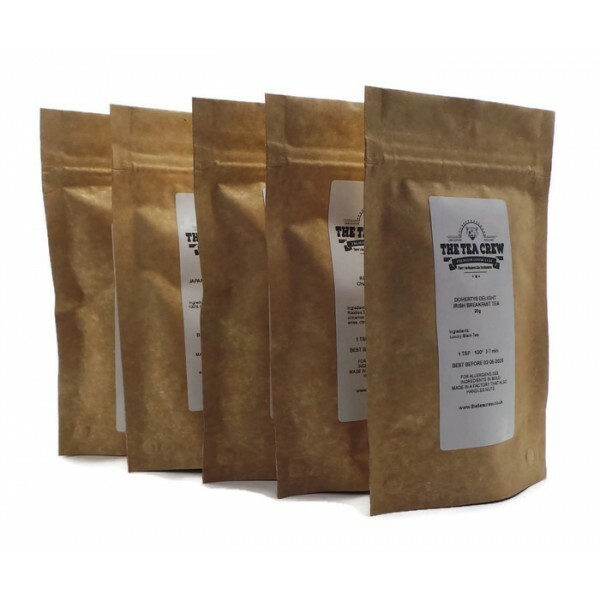 Pick and choose any five of our brilliant loose leaf tea samples for only £12.95. Maybe you're feeling adventurous, or just want to explore our tea range further? 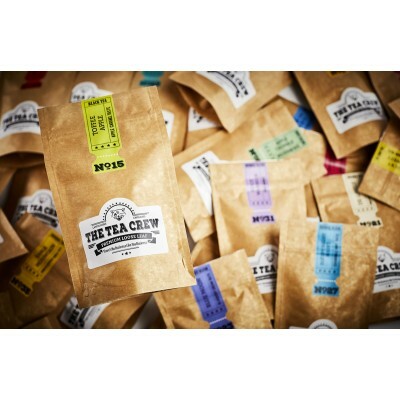 With over thirty mouth watering teas to choose from the hardest part is picking just five! With up to ten cups of tea for every 20g sample, our pick and choose deal truly is great value.